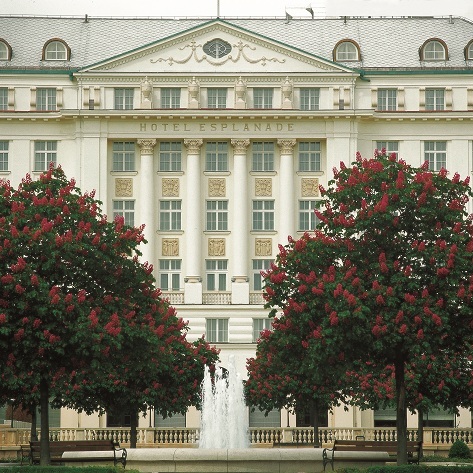 The 5th Annual International Conference & Workshop will be held in the city of Zagreb at the Regent Esplanade. The Regent Esplanade, drenched in history was built next to the train station to welcome the Orient Express crowd in grand style.It's hosted Kings, artists, journalists and politicians ever since. The art deco masterpiece is replete with walls of swirling marble, immense staircases and wood-panelled lifts. The conference and workshop will bring together wine and travel lovers and professionals from around the world to discuss, reflect on and develop their ideas re wine and culinary tourism. The conference programme will offer many opportunities for professional contact and development. It involves a two-day programme of over 30 talks, presentations, panel discussions and workshops It also gives delegates a chance to taste wines from around the world and to meet leading wine and travel figures and writers and exchange ideas with fellow professionals from all sectors of wine and culinary travel. A packed After-conference and evening social programme revolving around food and wine will also enable delegates to network meeting old friends and making new ones.